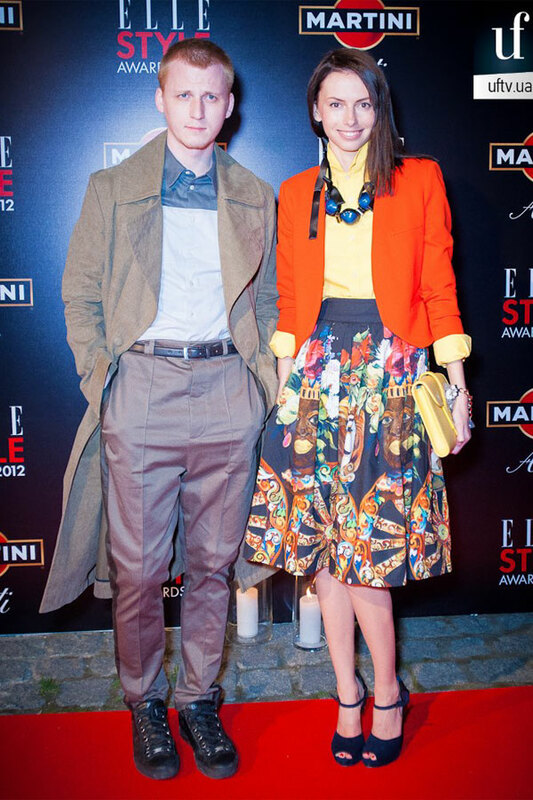 Award season continues! 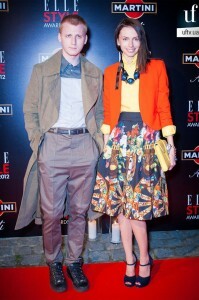 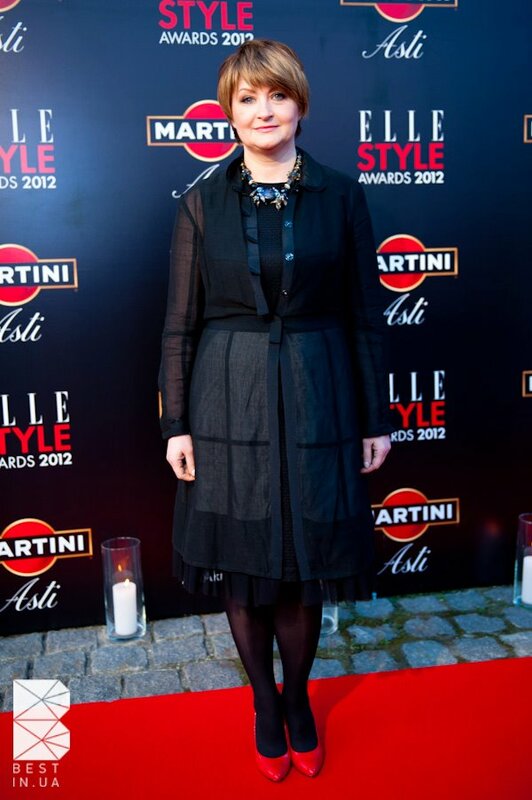 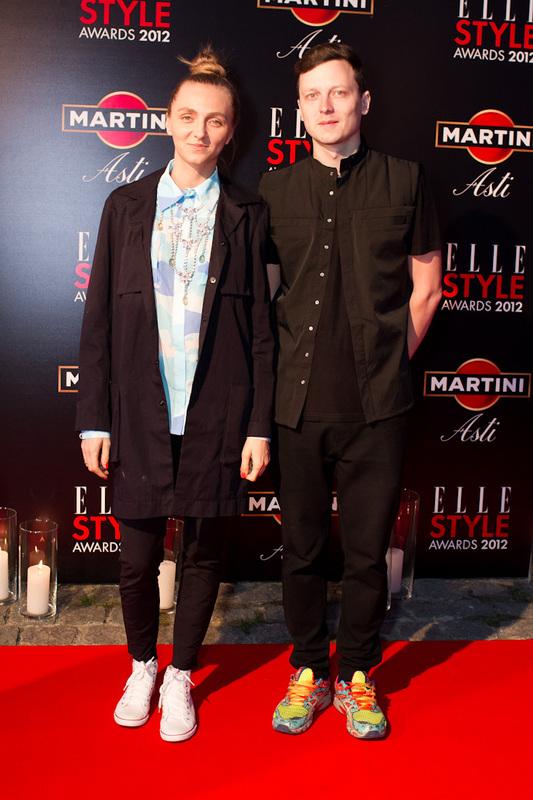 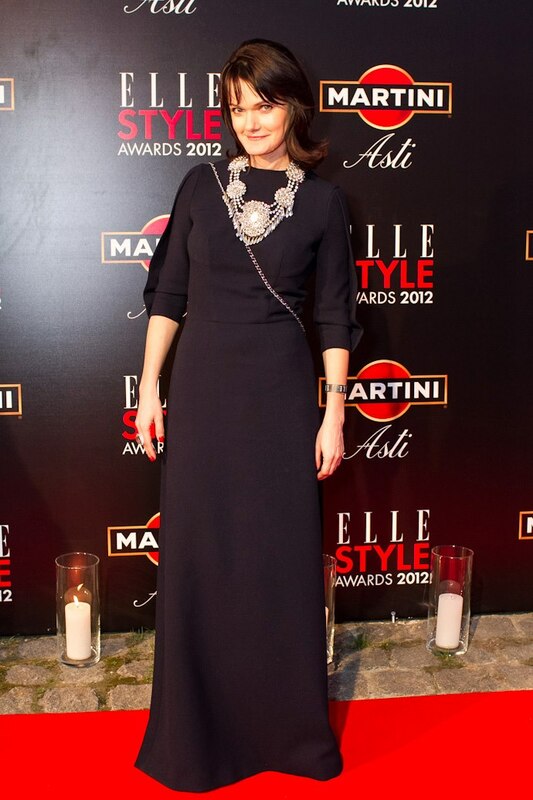 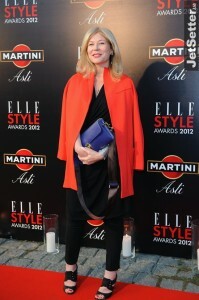 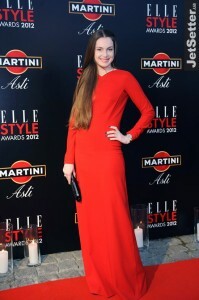 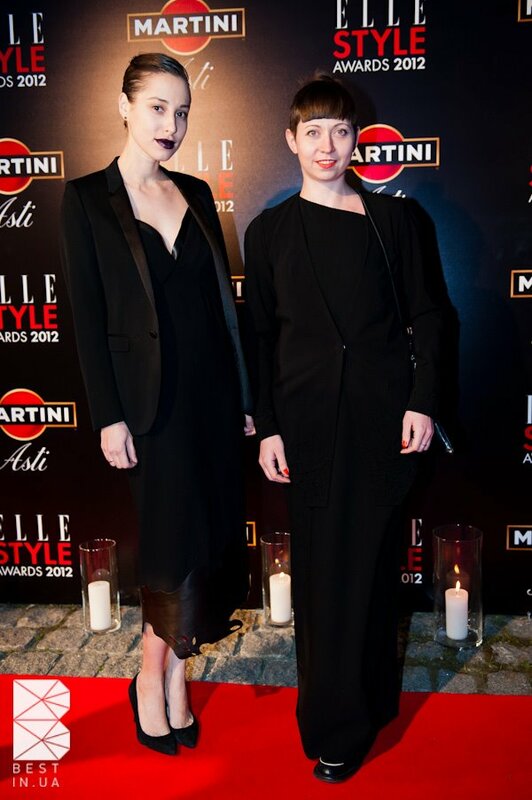 8th annual ELLE Style Awards took place in Kiev this Wednesday. 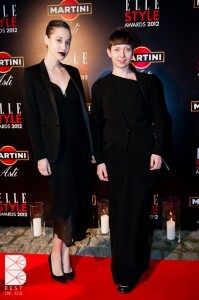 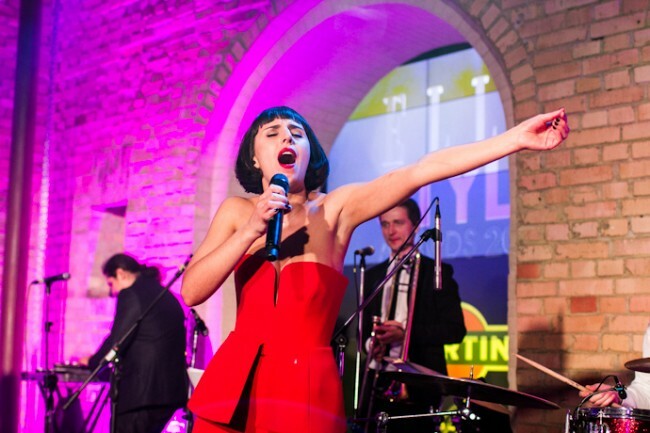 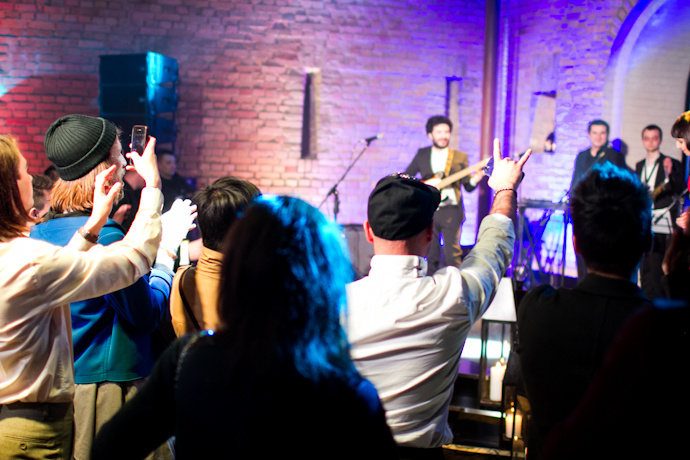 Editors, designers and fashionable crowd showed up at a museum located in a 18th century fortress dressed in the latest designer collections and entertained themselves with the music by the hottest artists, including Jamala who is dubbed “Ukrainian Amy Winehouse” (she was honored as the “Best Female Singer”). 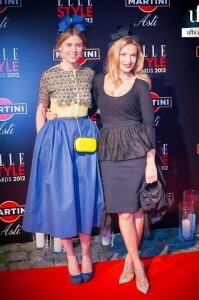 Many guests wore creations by Ukrainian designers. 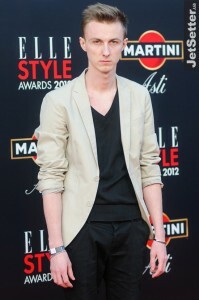 Without further ado let’s proceed to the pictures!